There aren’t enough words in the dictionary or in our modern day vocabulary that can describe this year’s Word N Sound experience. When I attended the festival I knew it would be an amazing event but I didn’t expect to be such a life changing moment of my life. Being in a room full of established and young poets can be very inspiring. It was amazing to see the young poets bringing the fire and upping their game to the point where you saw the established poets sort of feel the pressure. We need more spaces like Word N Sound to carry the message through and to get young people engaging and sharing once again. The word has always been there, even before us and so it’s important to keep the fire burning. The only bad thing that really left a bitter taste in my mouth was the fact that the event failed to take a moment and recognise the Gay Pride. They covered a lot of issues from racism, love, heartbreak, gender equality, unemployment but this was the only issue that was sidelined. It was sad to see only two females in the top ten poets proving that there is still a long way to go regarding gender equality within slam poetry. The Word N Sound Festival Twenty12 was a huge success and was bigger and better than the twenty11 Festival even though last year there where more people on the line-up, quality and not so much quantity I guess. To the Word N Sound Team, I just want to give a big “Thank You”. You guys are the dopest. None of this would have been possible without y’all, keep the fire burning. An absolute pleasure to have had the opportunity not only to see him live, or meet him but even got to race him on top of that…I let him win though cause otherwise what kind of host would I have been *folds arms and looks to the side*. Q. Malewezi…a very cultured man, it was a humbling experience just to talk to him. Yrsa Daley-Ward at the 2012 Word N Sound Poetry And Live Music Festival in Newtown. Words often fail me when I have to speak, especially on subject that has brought joy and were/are amazing. 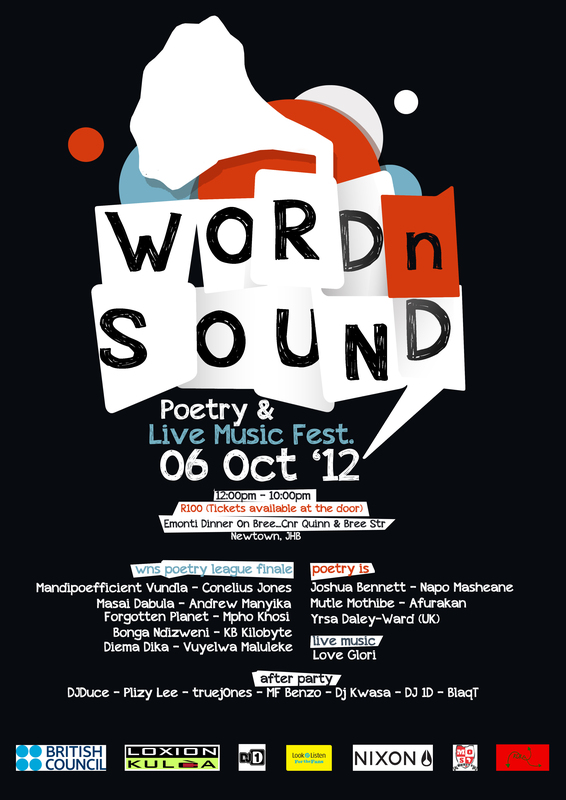 This is the same when it comes to he Word N Sound Poetry And Live Music Festival over the weekend of the 06/10/2012. 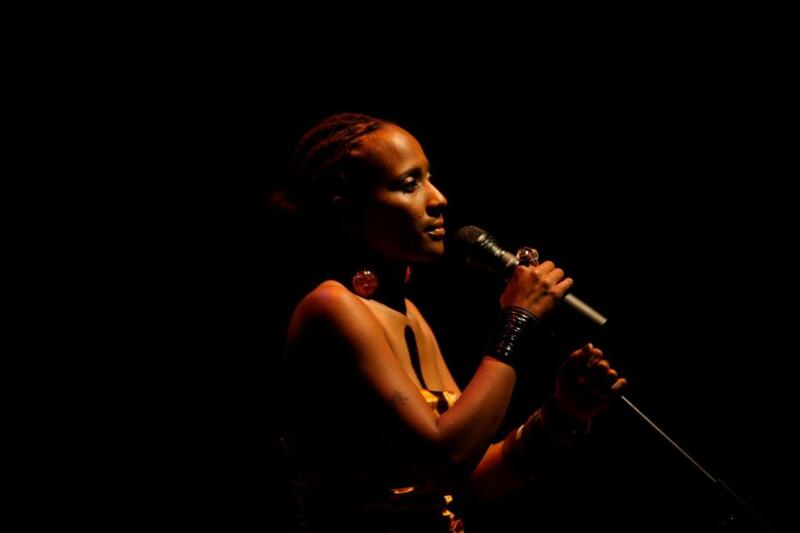 The Festival provided an opportunity to showcase the growth that Word N Sound as a stage has undergone in a space of two years, and the growth that the same stage, has allowed poets to undergo. 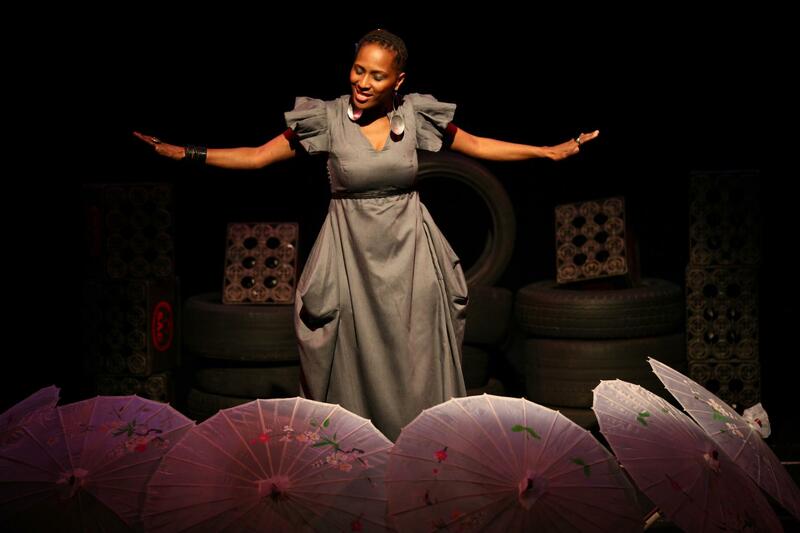 From the Queen of the mic, Mandi, who last year didn’t make it to the Top 10, to the rest of the guys who were part of the top ten and the poets who blessed the stage, Joshua Bennett, Yrsa Daley-Ward, Qabaniso “Q” Malewezi, Mutle Mothibe, Napo Masheane, Love Glori Afurakan Mohare and a whole lot of others who partook in the breathtaking and amazing event that was the Word n Sound Festival. The Festival had one sitting on the edge of one’s seat throughout, anticipating and partaking in each and every word, gesture and expression shared on the stage. This means that come 2013, bigger and better things will come, especially looking at the rate Word n Sound is growing, and finally we will not have a period where our poetry goes into hibernation. Word N Sound Poetry And Live Music Series host and co-founder, Thabiso Afurakan Mohare. Fresh from our annual Word N Sound Poetry And Live Music Festival we head off to the Melville Poetry Festival this weekend. The Melville Poetry Festival is a Festival of the Poetic that takes place from 12 to 14 October, and will include everything that is poetic about our lives, from readings to art works with words, and music of all sorts. ALL IN SEVENTH STREET, THE PLACE TO BE TO GET YOUR CULTURAL FIX. Catch our recently crowned Queen of the Mic Mandi Poefficient Vundla alongside Masai Dabula, Conelius Jones, Andrew Manyika, Mpho Khosi, Vuyelwa Maluleke and the Spartan from PTA KB Kilobyte. The show will be hosted by Afurakan and DjDuce will be on the 1s and 2s. Entrance is free so tell a friend to tell another.